More than 600 people enjoyed pool parties held in Willaura, Lake Bolac and Ararat on Australia Day. Residents enjoyed free entry to all three pools on the day, as well as free activities including barbecues, kids’ games and a DJ to put everyone in the celebratory mood. Central Grampians Local Learning and Employment Network (CGLLEN) donated $3000 towards young DJs and activities for the three locations through the Freeza youth development program, and pool operators Unified Community Sports and Leisure (UCSL) also supported the events. Ararat Rural City Council CEO Dr Tim Harrison said free activities such as a jumping castle, free fairy floss and popcorn in Alexandra Oval on the day was also really well received. 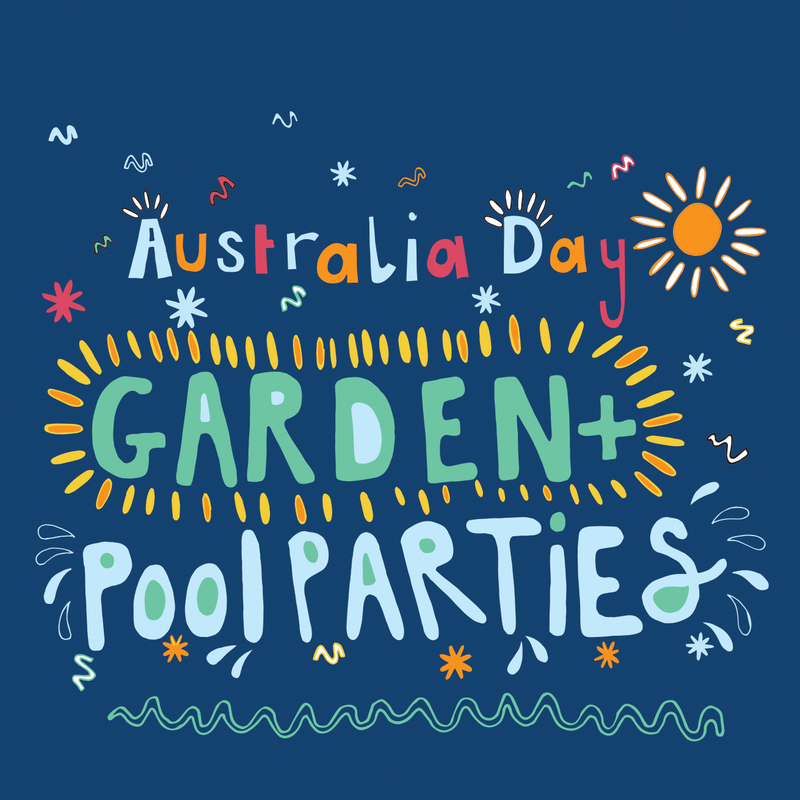 “The Mayor Cr Peter Beales and I visited the pool parties on the day and it was wonderful to see so many people enjoying our great facilities and celebrating Australia Day,” he said. CGLLEN CEO Ray Campling said he agreed that it was great to see so many people out celebrating the day. “The weather was perfect, everyone was happy and they thoroughly enjoyed and appreciated the day,” Mr Campling said.